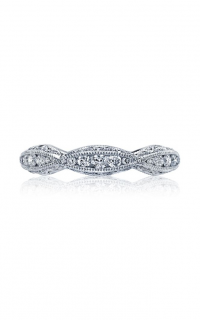 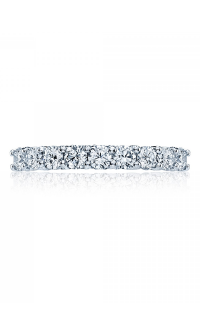 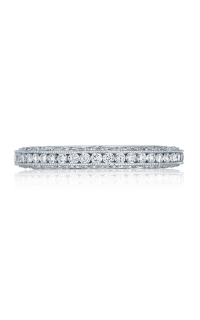 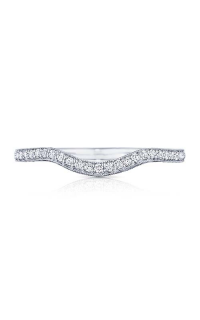 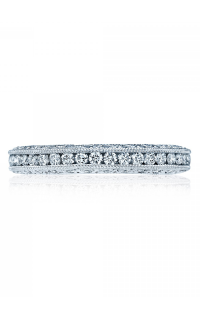 Before the wedding bells ring, ring our doors and get this stunning wedding band from Tacori. 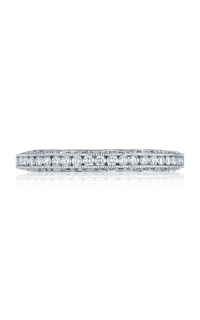 This Vintage, Milgrain wedding band style adorns you with just the right splendor and spectacle at the same time. 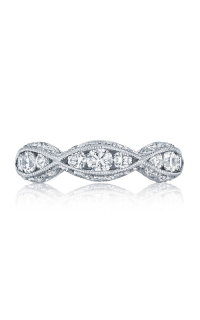 Diamond stones embellish the ring and that gives it the sophisticated appeal that radiates. The stones are Pave-set which nicely arrays them for a more articulated result.Eternity throughout the ring, these stones are embedded so the pattern of beauty continues to allure in many directions. The Round-shaped stones bind the piece into the single piece of awe, right before one’s eyes. Make an appointment or contact us for more information on Tacori. 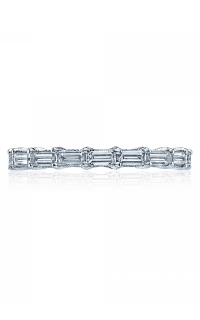 Please fill out the form below and a Tacori specialist will contact you regarding the Tacori Classic Crescent HT2229 as soon as possible.